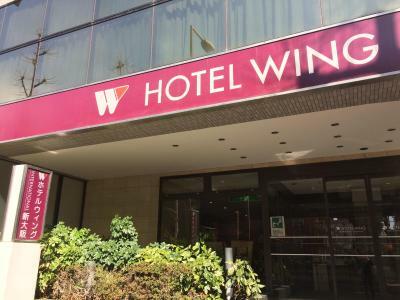 Lock in a great price for Hotel Wing International Shin-Osaka – rated 8.3 by recent guests! 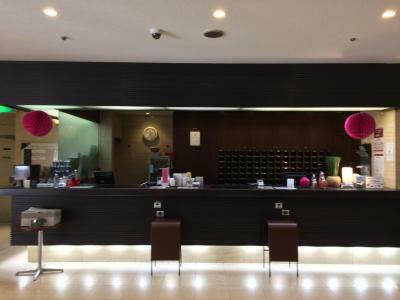 Staff were brilliantly patient with us as the language barrier was there between us. They remained polite, friendly and always happy to help us. Check-in and check-out was quick and easy. 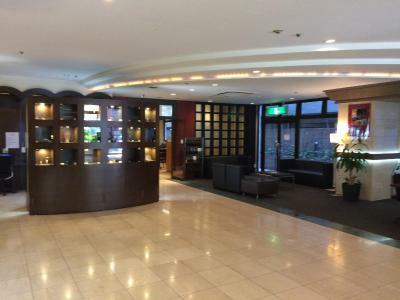 We only stayed 1 night as we missed the last shinkansen of the day and need to wait till next morning and this hotel was only 5 min drive from Shin Osaka station. The furnitures seems a bit old looking.. but it didnt bother much as it was just an overnight stay. Staff were friendly and helpful, in a good spot: not too far from the train and easy access to everything. Grab the train to Namba to hit up the bars. very close to train station, fit for travelling by train or subway. 미도스지선에서 가까워서 이곳저곳 이동하기 편리했습니다 ~ 직원들도 친절하고 싼가격에 잘 지내다 왔어요~ 바로앞 큰 슈퍼도 있고 편의점도 있습니다. 호텔 바로옆에는 도시락집도 있있어요~ 여행하기 편했습니다 ~! 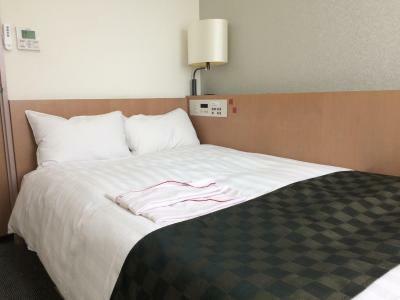 Hotel Wing International Shin-Osaka This rating is a reflection of how the property compares to the industry standard when it comes to price, facilities and services available. It's based on a self-evaluation by the property. Use this rating to help choose your stay! 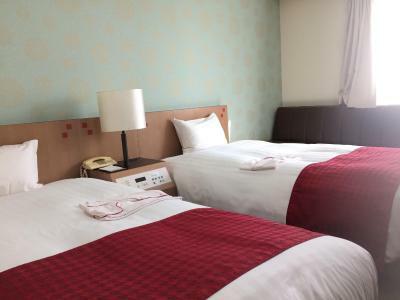 Just 1 subway stop from Shin-Osaka Shinkansen (Bullet Train) Station, Hotel Wing has a massage service and Japanese restaurant. 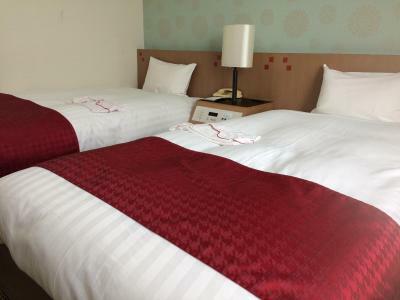 The newly refurbished rooms have free internet and a private bathroom. 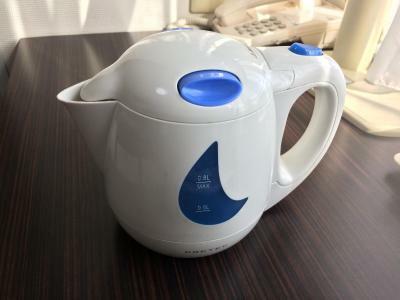 Guests at Hotel Wing International Shin-Osaka stay in air-conditioned rooms equipped with a green tea maker and fridge. Video-on-demand movies offer entertainment. 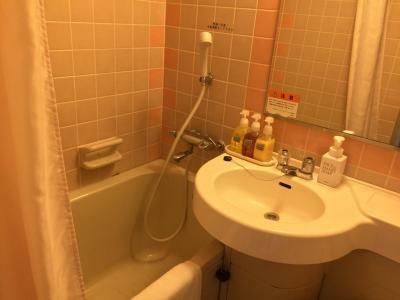 The private bathroom includes a bathtub. 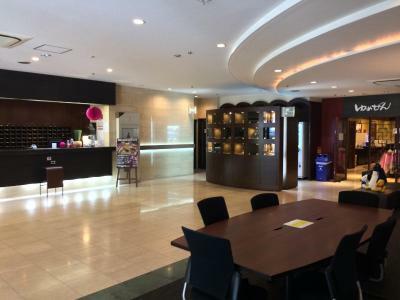 The hotel is a 4-minute walk from Higashi-Mikuni Subway Station. The Shinsaibashi/Namba area is a 20-minute subway ride away. By train, Tsutenkaku Tower is 35 minutes away and Universal Studios Japan is 40 minutes away. 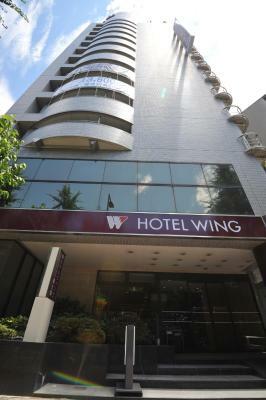 Luggage storage is offered at the 24-hour reception, and coin-operated laundry machines are provided. A daily breakfast buffet is served. 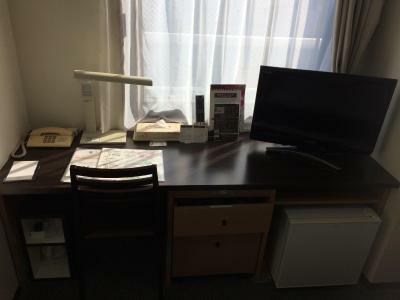 This property is also rated for the best value in Osaka! Guests are getting more for their money when compared to other properties in this city. 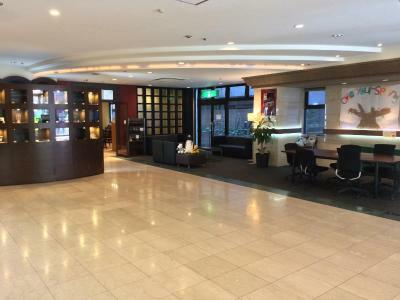 When would you like to stay at Hotel Wing International Shin-Osaka? 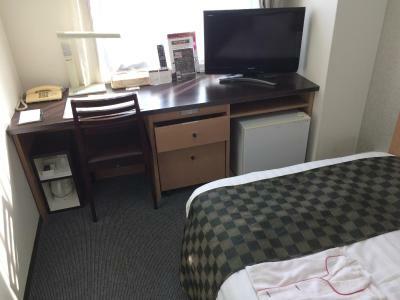 This air-conditioned room is equipped with a green tea maker and fridge. Video-on-demand movies offer entertainment. 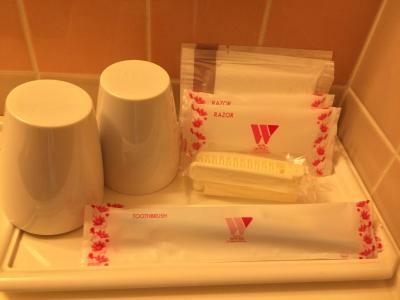 The private bathroom includes a bathtub. Children 10 years and younger can sleep in an existing bed at an additional fee. 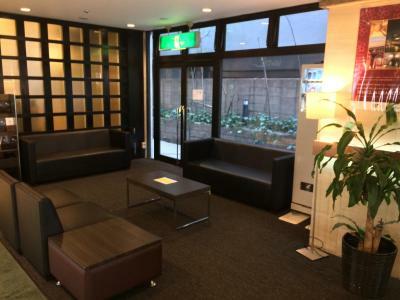 Private parking is available on site (reservation is not possible) and costs JPY 1050 per day. 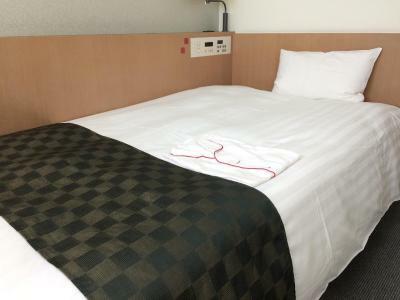 Features a semi-double bed (47 in wide). 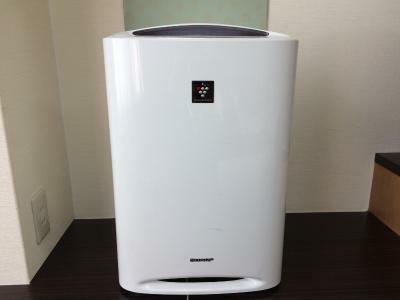 This air-conditioned room is equipped with a green tea maker and fridge. Video-on-demand movies offer entertainment. 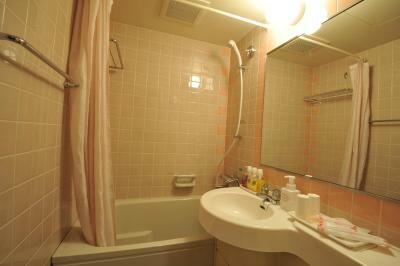 The private bathroom includes a bathtub. Please note, children cannot sleep in an existing bed in this room type. 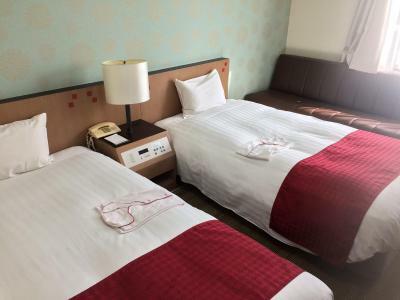 This single room features a electric kettle and air conditioning. 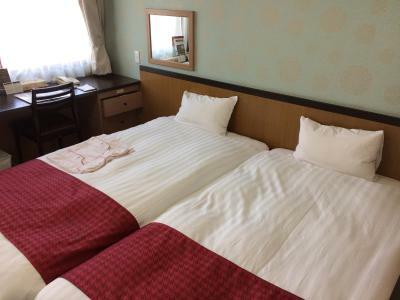 This double room features a electric kettle and air conditioning. Please note, children cannot sleep in an existing bed in this room type. 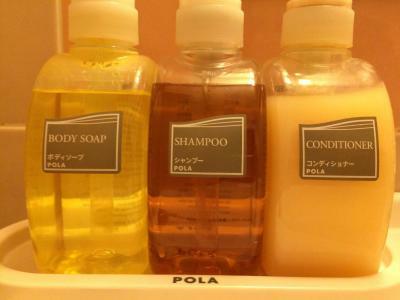 House Rules Hotel Wing International Shin-Osaka takes special requests – add in the next step! 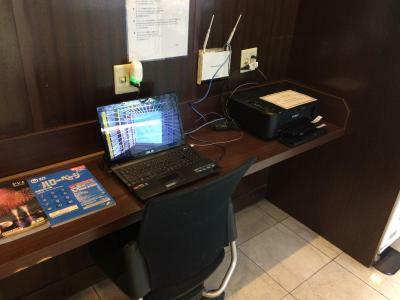 Hotel Wing International Shin-Osaka accepts these cards and reserves the right to temporarily hold an amount prior to arrival. Space. The room was small and tight. Pillows are a bit hard, but I think that's more an issue to someone like me that loves a big fluffy pillow.